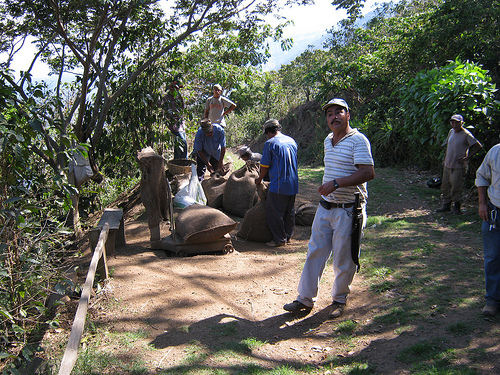 San Jose is back on the shelf and really clicking as an exceptional filter coffee. We were so happy with the clean fruit (light body) and soft floral lavender aroma. 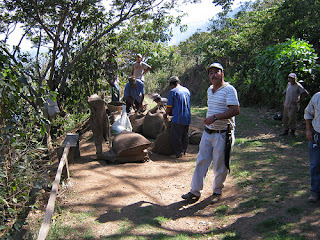 This is our second year sourcing this coffee and we are ecstatic to get such a great lot to work with.